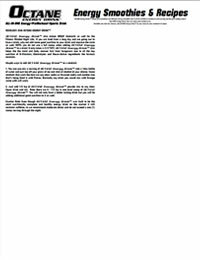 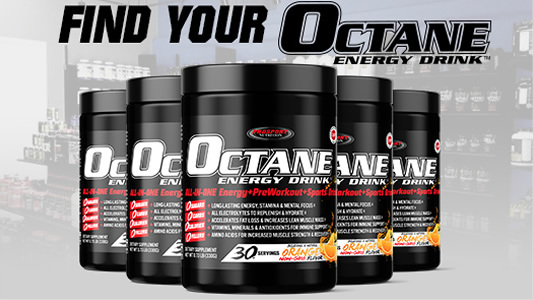 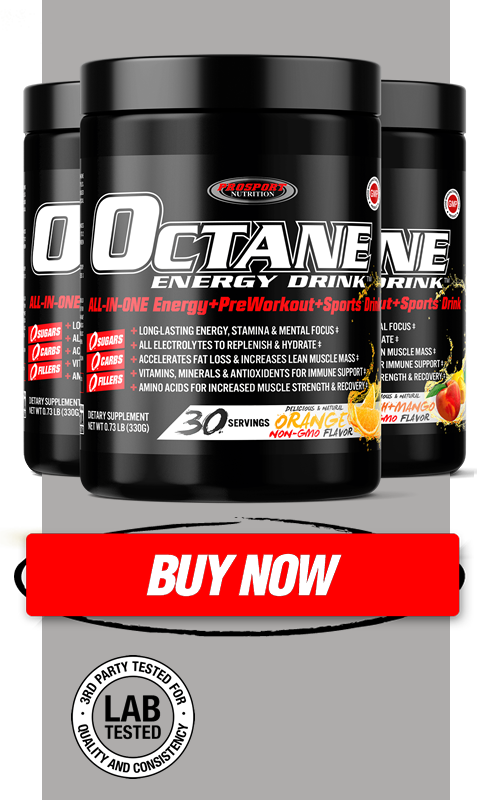 OCTANE Energy Drink™ is grat by itself with ice cold water over ice but also makes great healthy, nutritious and delicious energy smoothies due its 39 key nutrition ingredients it contains in each scoop and the great tasting natural Non-GMO orange flavor. 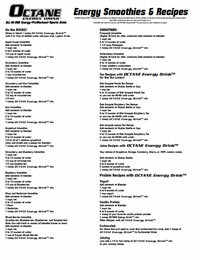 Here are some great recipes to try. 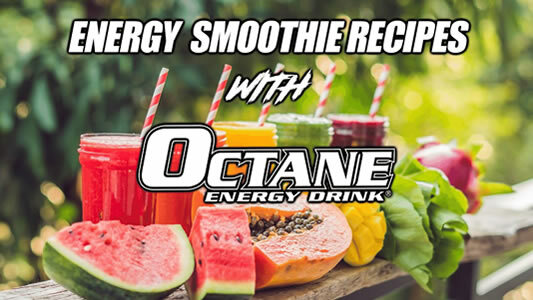 Smoothie and Juice Bar Owners, add the Healthy Energy Smoothie recipes by OCTANE Energy Drink™ to your menu for your customers to enjoy!